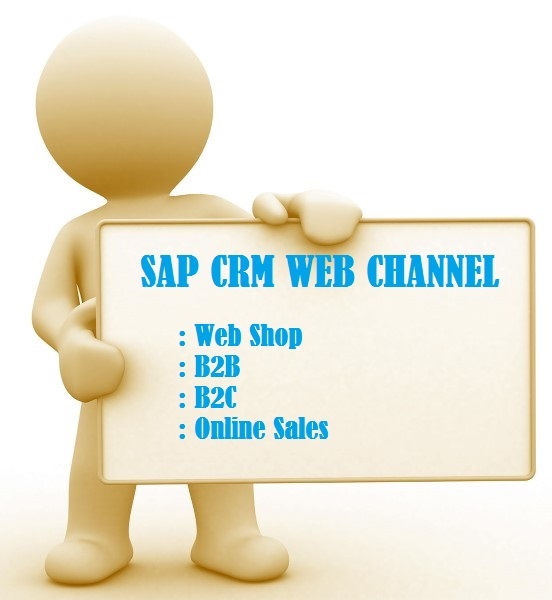 The purpose behind using SAP CRM Web Channel is to use the internet for increasing sales. It is also designed to provide convenience to business partners as well as satisfaction to customers. It is important to understand that a customer of today is empowered, well informed, and socially networked with the ability to interact with other customers directly. This fast changing trend is what organizations of all sizes need to embrace when they are looking to approach customer relationships. Therefore, it goes without saying that the organizations need to look beyond the traditional way of looking at vendor-determined relationship management – both before someone becomes a customer and afterward. To harness the power of web channel for an optimal online presence, the web channel managers make use of an administrative tool that is really easy to setup and manage. This tool is extremely beneficial in that it allows the managers to continuously make updates to their existing websites without ever involving any IT work. 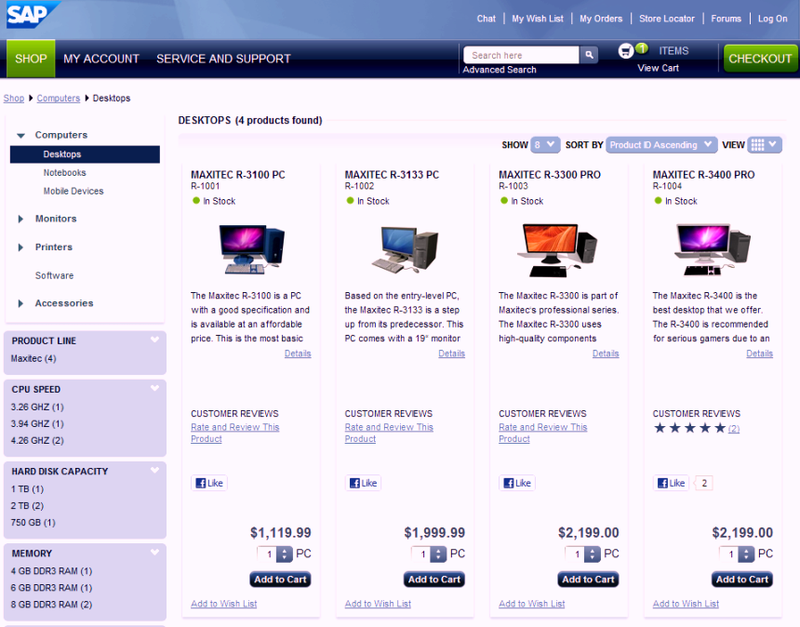 There is a reason why a webshop has been designed and developed. It is to harness the power of the internet to bring in extra sales and to develop an interaction channel that will not only provide convenience but also satisfaction to end consumers and business partners. The best part of SAP web channel Experience Management is that it gives you a vast platform enables you to provide multi-channel customer support services across E-Service, E-Marketing, and E-Commerce. Through Web channel, powerful and easy to use online self-services are provided to both businesses and consumers. Thanks to this rich user and intuitive interface, both business customers as well as consumers can look forward to getting support online easily and make purchases in a hassle-free way. The business customers, on the other hand, can look forward to extending their ongoing relationship with the vendor using several easy to use options. Looking from the B2B perspective, you can use the Web channel for exchanging data with two business partners or two different organizations. For the purpose of communication, a middleware like SAP Process Integrator PI/XI is used. You need to define party as the first step and this should show your company. Communication components need to be defined. Integration flow has to be designed in PI. You need to assign the components for the sender and receiver along with the interfaces for communication. Adapters have to be configured for receiver and sender channels. Providing a definition for the header map for the receiver. Having the integration flow activated and deployed. Message processing and monitoring the channels. In this scenario, the web channel is used by a company to connect to a number of targeted customers at any point of time. Usually, these scenarios are executed using campaigns. As the first step, you need to identify who are your potential customers. For this, you need to get in touch with external providers. In the next step, you need to create segments and then define them based on the demands of customers. Once this is achieved, a marketing campaign has to be created for reaching the targeted segment. As the last step, the campaign created has to be executed to perfection.